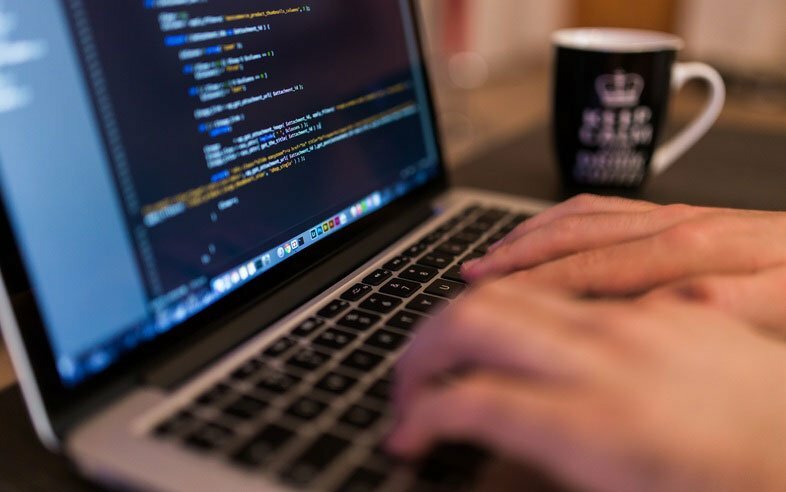 Ready for digital marketing in 2016? In Cyberclick we cannot wait to see all the interesting developments in store for us this year. To begin with we force the Northern Digital Awards, the awards recognize the best digital advertising campaigns. Last December 9 candidates were announced next January 28 final winners will be selected. Meanwhile, I want to share Cyberclick's favorite campaigns. A campaign that encourages you to get away from your screen and to make travel more interesting. 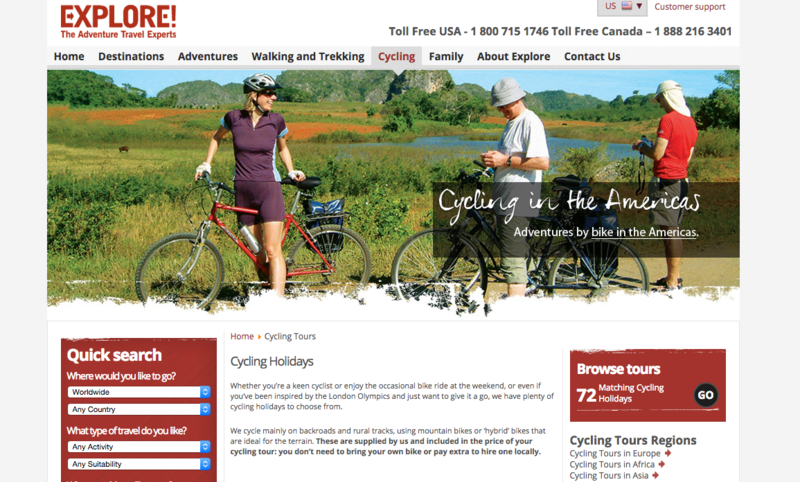 What better way to announce a travel search engine? 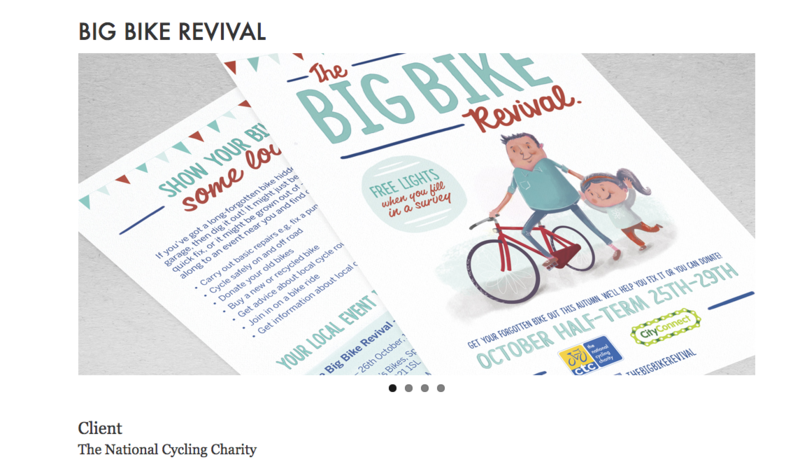 A campaign for the National Cycling Charity encouraging users to take bicycles loft and put them up again. Young Brittan’s are disenchanted with politics and don't come to vote. To encourage them, CTI Digital has created an application that helps them decide their vote. 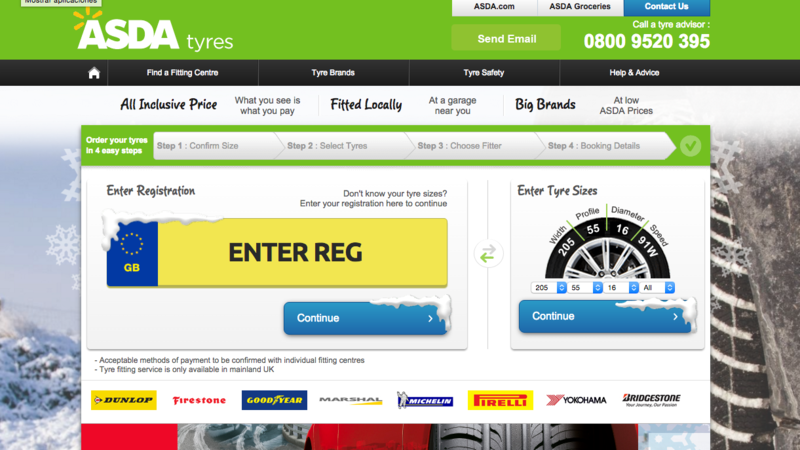 An agency specializing in ecommerce is associated with a tire shop to create multi affiliate campaign. 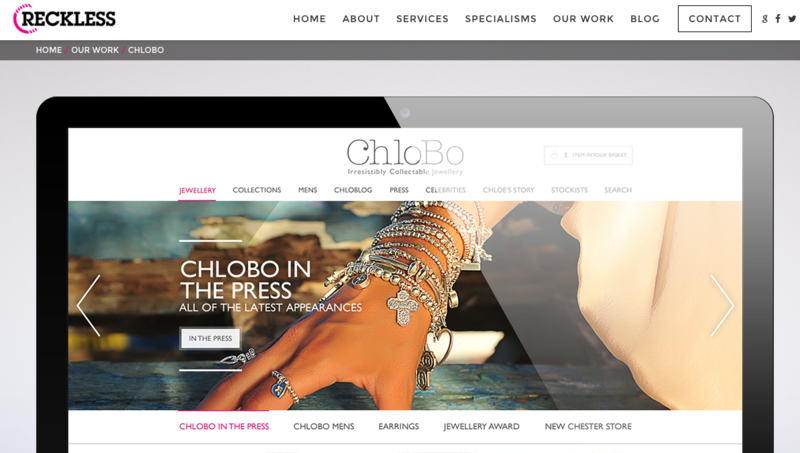 During the spring of 2015 the agency developed Reckless online marketing campaign for the brand ChloBo. This is a brand of hand- made ​​jewelry Chloe Moss founded 10 years ago and wanted to optimize your investment to the fullest, to promote your website and ecommerce. They focused advertising strategy PPC in 3 unique features: Google Search, Google Shopping and Google Dynamic Remarketing. The ROI was very high, standing at 9.4%, with an investment of only £ 3,000 and £ 30,000 revenue. A chain of bouquets that swept across the UK to surprise your recipients. 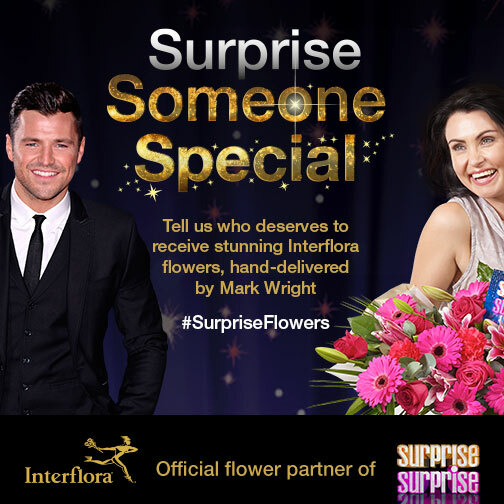 A great way to associate positive values ​​to the Interflora brand. An integrated digital marketing campaign that achieved fantastic results in PPC. Explore Worldwide specializes in adventure travel and Silverbean was responsible for developing its strategy, achieving increase reserves the agency 104% (online and phone) and that the benefits equal a 363 % increase in the agency. 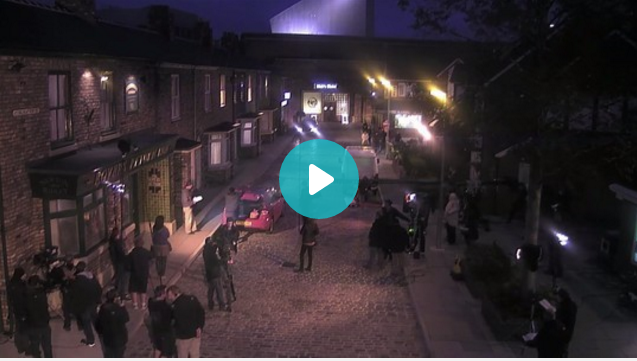 "Coronation Street" is the most durable of the British television series with 55 years of history. To commemorate special occasions, usually live broadcast events. But this time, for the first time, viewers were able to follow the action from backstage while the series was broadcast on television. To celebrate its anniversary Beneden, a company specializing in fitness for women, Fashion Company summarizes all sport the last century in less than two minutes. 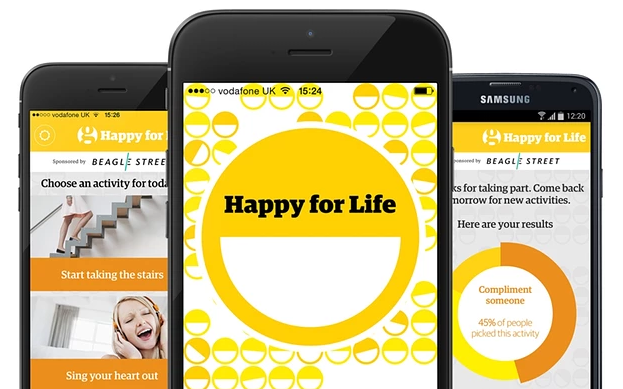 Can an app make you feel better and increase your happiness? It is possible with the Happy for Life, with simple daily actions that help you feel better application. For example, we propose you plant a tree, you go swimming, you cancel a plan or cry one day open lung. So you'll help strengthen your relationship with other people and maintain the health of your body and mind. This great mobile application Apadmi has developed and is a finalist in the category of Best Mobile App of Northern Digital Awards 2016 awards. I hope these examples will have served as inspiration for your marketing campaigns of 2016. And remember: if you want to see the results, review these five blunders that you do not make in your campaigns. Good luck and Happy New Year!